Below is a comprehensive list of hotels in St Catherine's Chapel. Use the sort links to refine your search or to find featured accommodation in St Catherine's Chapel. Many of our hotels in St Catherine's Chapel feature no booking fees and best price guarantee when booked through the Pictures of England website. To list your hotel in St Catherine's Chapel, click here. Situated in Bridport, just 5 minutes’ drive from the coast, this 3-star hotel offers free Wi-Fi and free parking on site. Weymouth can be reached in..
Sparrows Nest is a holiday home set in Preston in the Dorset Region and is 39 km from Bournemouth. The property is 4.4 km from Weymouth and free priva..
During the week, The Old Ship Inn is a picturesque traditional pub and on Friday and Saturday nights it transforms into a lively venue for karaoke, DJ..
Dove Cottage is a holiday home set in Dorchester, 39 km from Bournemouth. The unit is 12 km from Weymouth. An oven and a toaster can be found in the .. Situated in the heart of Dorchester, The Gamekeeper offers a restaurant, free Wi-Fi throughout, and free onsite parking. This family-run dining house .. Situated in Toller Porcorum, this holiday home is 22 km from Weymouth. 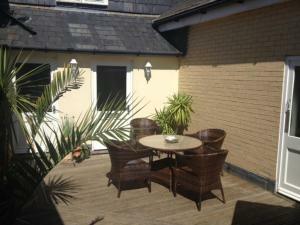 The property boasts views of the city and is 46 km from Poole. An oven and a t.. Situated in the Preston suburb of the coastal town of Weymouth, The Spice Ship offers a large family-friendly restaurant and a lively public bar, whic.. 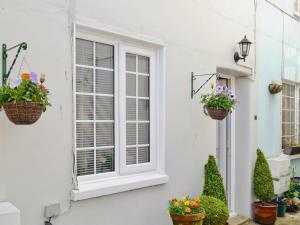 This former 16th-century boutique coaching inn is set in the scenic market town of Bridport. The Bull Hotel offers an on-site restaurant, located 2 mi.. 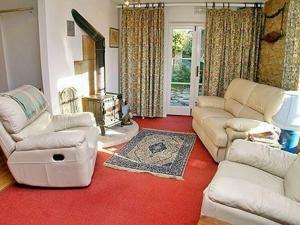 Located in Bridport in the Dorset Region, this holiday home is 25 km from Weymouth. The unit is 40 km from Taunton. There is a dining area and a kitc..
Periwinkle Cottage is a holiday home is situated in Bridport and is 25 km from Weymouth. The unit is 40 km from Taunton. There is a dining area and a..
Rose Cottage is a holiday home situated in Preston in the Dorset Region and is 39 km from Bournemouth. It provides free private parking. The unit is .. 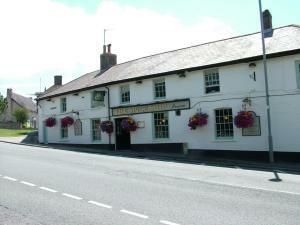 The Greyhound is located in Bridport, 25 km from Weymouth and 40 km from Taunton. Guests can enjoy the on-site bar. The rooms include a flat-screen T.. 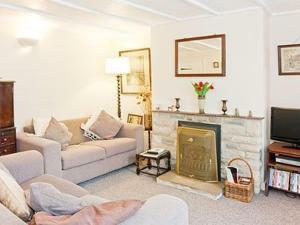 Situated in Bridport, this holiday home is located 24 km from Weymouth. The unit is 40 km from Taunton. There is a dining area and a kitchen as well .. 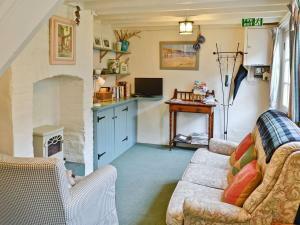 The Cider Press is a holiday home with a barbecue, situated in Bridport in the Dorset Region. It provides free private parking. The kitchen comes wit.. The Old Granary offers accommodation in Powerstock. The property is 25 km from Weymouth and free private parking is available. There is a dining area.. 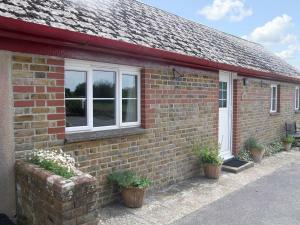 Located 25 km from Weymouth, Pig Sty Cottage offers accommodation in Powerstock. The unit is 39 km from Taunton. 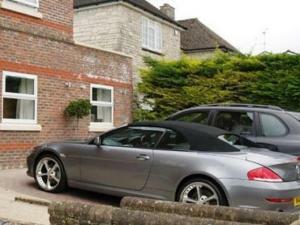 Free private parking is available on ..
Valley View offers accommodation in Powerstock, 25 km from Weymouth and 39 km from Taunton. The property is 50 km from Wells and free private parking ..
Set in Bridport, this apartment features free WiFi and a terrace. 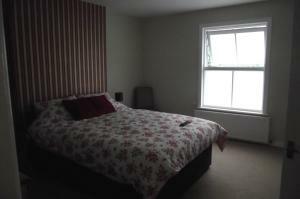 The property is 25 km from Weymouth and free private parking is provided. The kitch.. Situated just 15 minutes’ walk from the centre of historic Dorchester, the family-run Bay Tree House offers free Wi-Fi and free onsite parking, the .. Duck'S Bottom offers accommodation in Bridport. 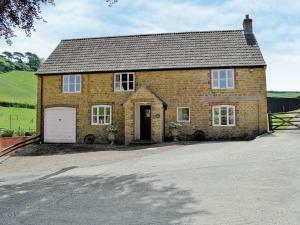 The property features views of the garden and is 26 km from Weymouth. The kitchen comes with an oven ..